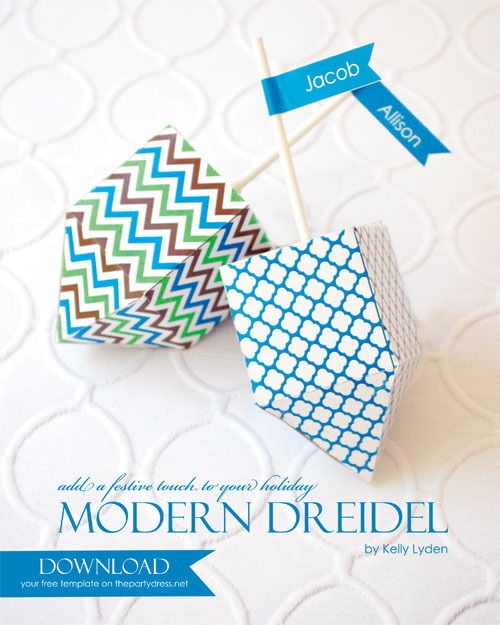 I love these dreidel favor boxes from Kelly Lyden. 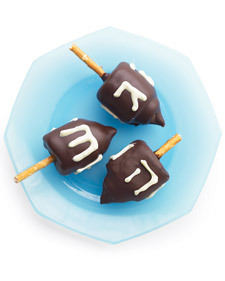 Such a fun party favor idea. And she is giving the template away for free. You can download your dreidel template over at The Party Dress. 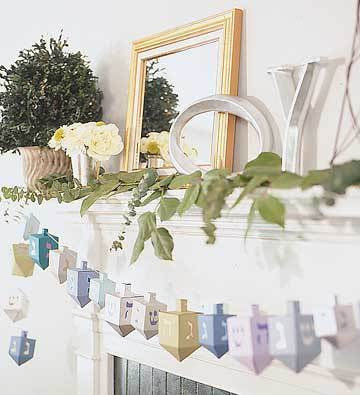 You can check out some other dreidel themed ideas, like chocolate dreidels and a dreidel garland, HERE.